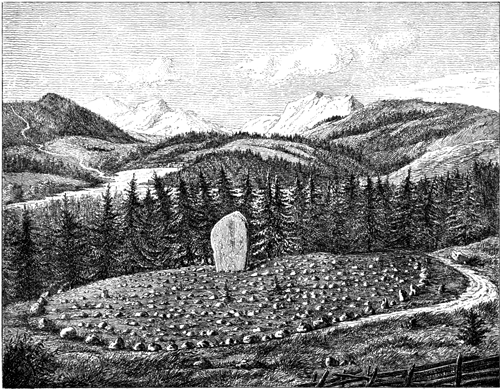 Runestone is dark, wet, mossy crumbling stone and tons of earthy dirt and leaves. 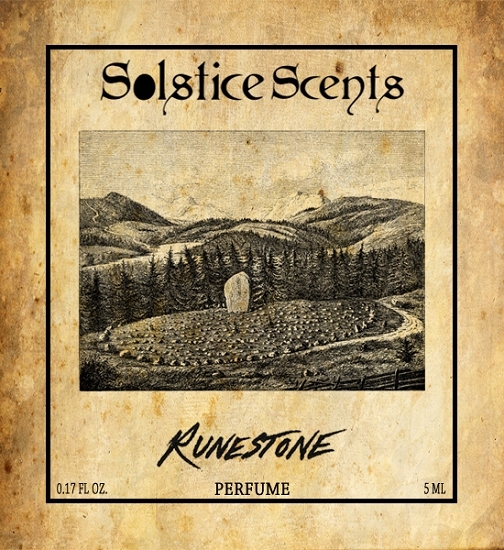 It smells like long forgotten ruins, very deep and earthy and quite different from our other outdoors/forest scents. This perfume is comprised solely from essential oils and absolutes blended in organic cane sugar alcohol. The notes include aged patchouli, dirt, oakmoss, cedar, muhuhu, violet leaf absolute, leaves, vetiver, sandalwood, cypress, spruce, pine and very faint hints of lavender absolute, rosewood, rosemary, hinoki, spikenard and more. It's dirty, mossy, woody, atmospheric, contemplative, earthy and soothing. This is a patchouli-heavy blend. 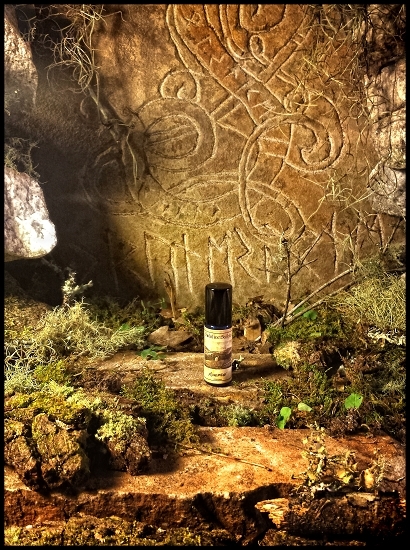 Runestone is the perfume interpretation of bath salts we used to offer in the fall known as Crumbling Crypt, which was meant to capture the essence of a weathered crumbling tomb so the perfume has a moody dismal aspect to it. Ingredients: Undenatured Organic Cane Sugar Alcohol, Fragrance (This perfume is a natural blend of essential oils and absolutes. It contains no synthetic fragrance).